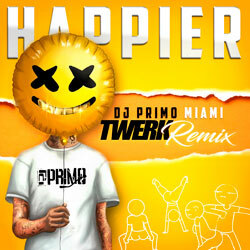 Another cool remix from Dj PriMo? Don’t mind if we do! 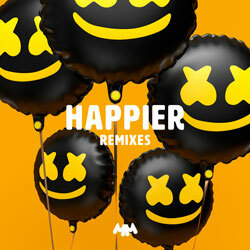 The producer serves up an unforgettable take on the track “Happier” by American music producer Marshmello and British band Bastille.